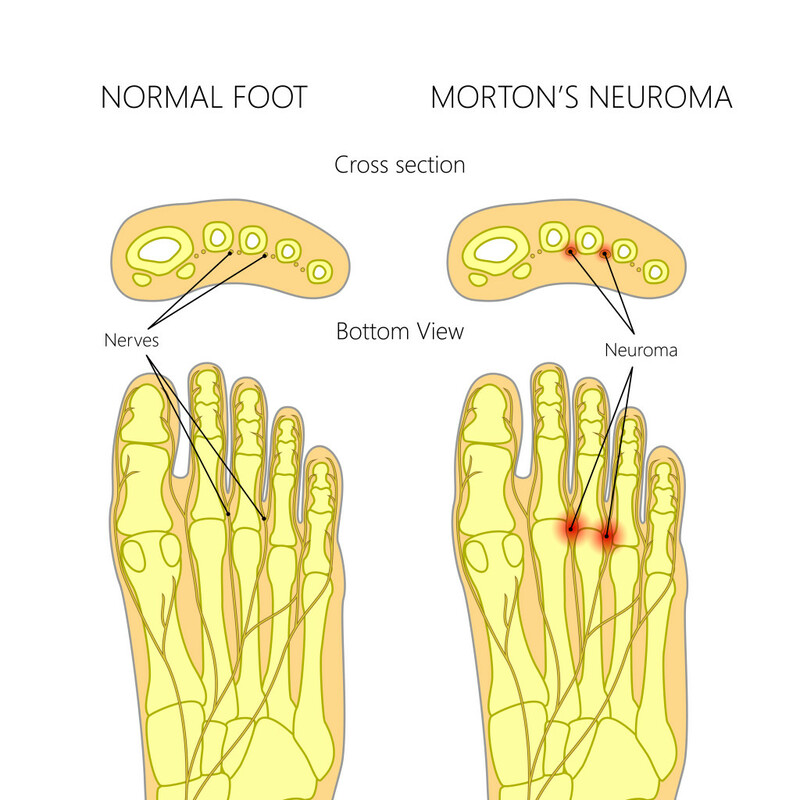 Morton’s neuroma is a condition caused by an inflamed nerve that causes pain in the ball of the foot. People who suffer from this condition often complain about feeling as if there is a rolled up sock under the ball of the foot. The pain, which radiates from the ball of the foot towards the third and the fourth toe, can be sharp, electric or burning. The pain worsens during walking, jogging or climbing a hill or a set of stairs, and it gets better when the shoes are off and while resting. 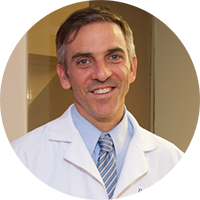 Extracorporeal shockwave therapy can be very effective as treatment for Morton’s neuroma. 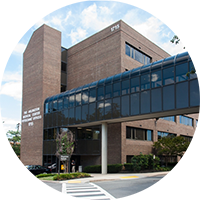 Shockwave therapy is a form of treatment in which strong sound waves are pointed to the injured part. Shockwave causes microtrauma to the tissues. The body responds to the microtrauma by sending more blood and releasing chemicals that repair and heal the tissues. Shockwave therapy has been used for a long time in the treatment of plantar fasciitis.